Alarka Expeditions, based in Cowee, NC, leads courses and outings in the southern Appalachian mountains with expertise in birds, plants, trees, as well as cultural and natural history. let us tailor a trip down the Little Tennessee River that caters to your unique preferences. We tailor walks and hikes to your specific interests, including birds, botanicals or the fascinating cultural history in our wild mountains. 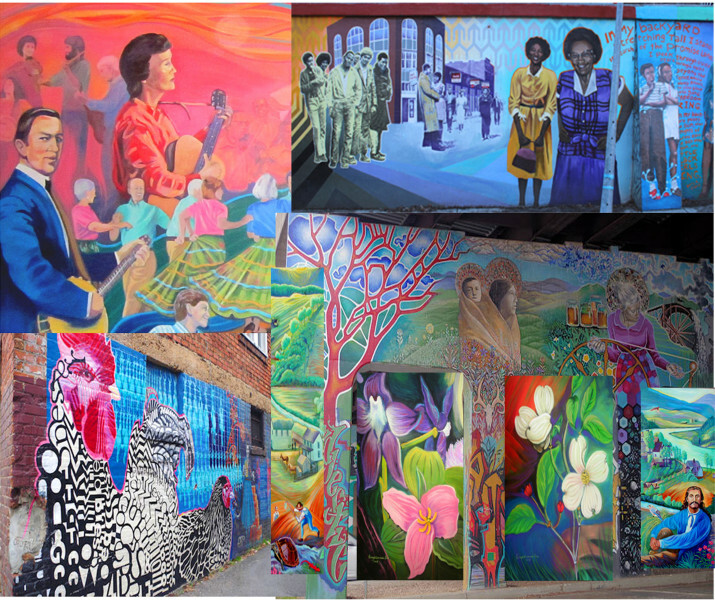 We offer backyard phenology workshops and art and literature sessions and excursions. Email us to book your individual or group outing today! 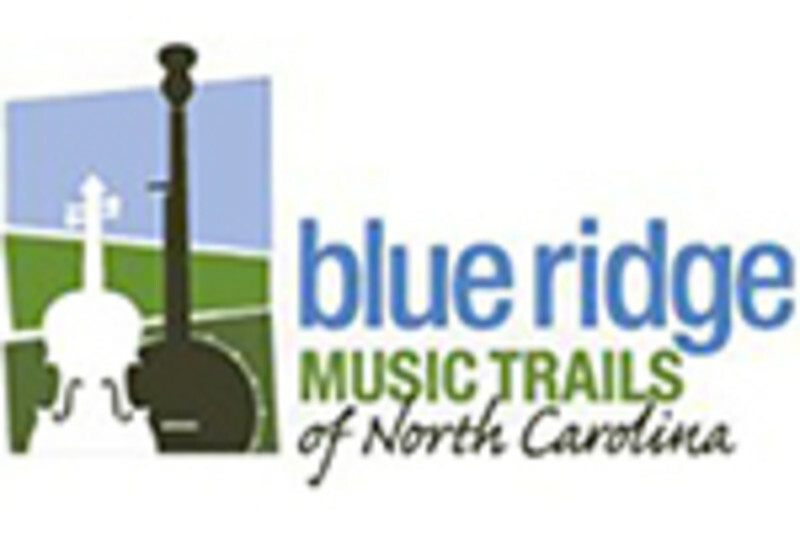 Your guide to traditional music of the NC mountains, trip tools, calendar, maps, videos and more! Unwind. Explore. Repeat. 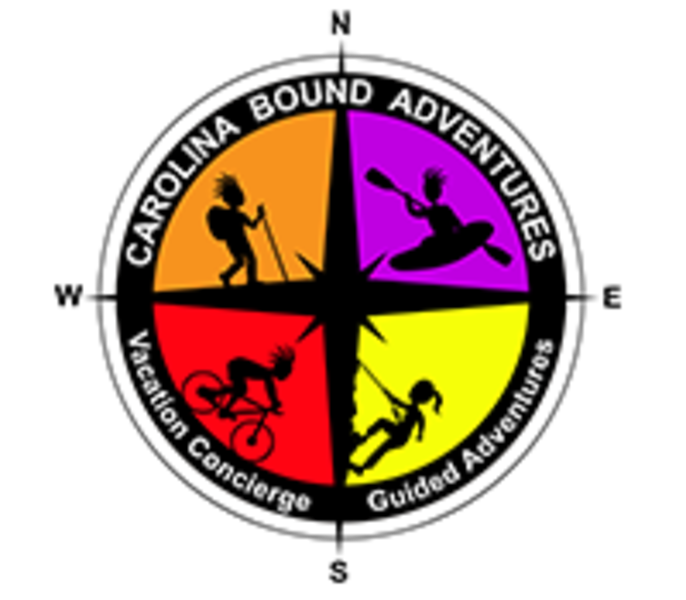 With Carolina Bound Adventures Open in North Carolina for our Guided Adventures from April through October. We are open year round for your NC vacation planning with our Concierge service. We know how precious your time is. Whether you're a first-time visitor to the Bryson City / Western North Carolina area or ready for a repeat visit, we'll create a custom trip just for you. Just pack your suitcase and leave the rest to us! 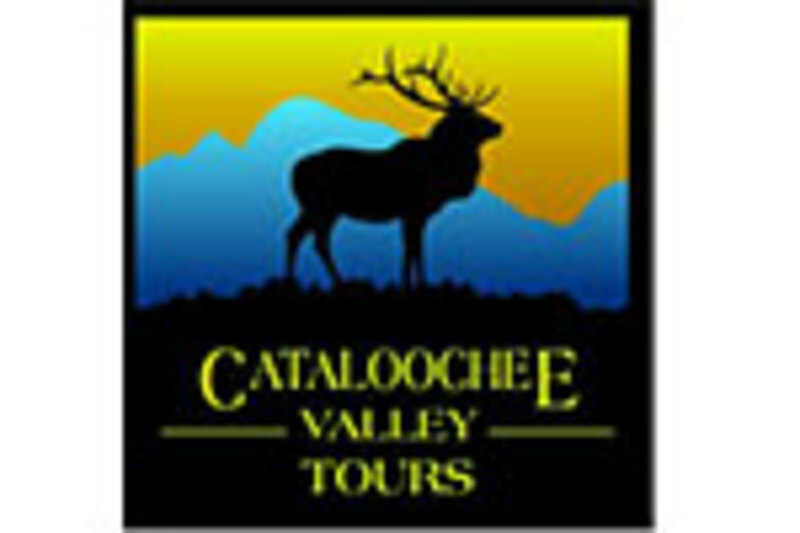 Evening Elk Tours Eco-tours. Guided Wildflower Hikes. Firefly walks in the Great Smoky Mountains National Park. Wildwater offers 2 hour Jeep Adventures at our Nantahala Adventure Center. Our Jeeps have been specially modified to provide a comfortable open-air ride, and each trip is led by knowledgeable guides who will introduce you to the cultural and natural history of the area. 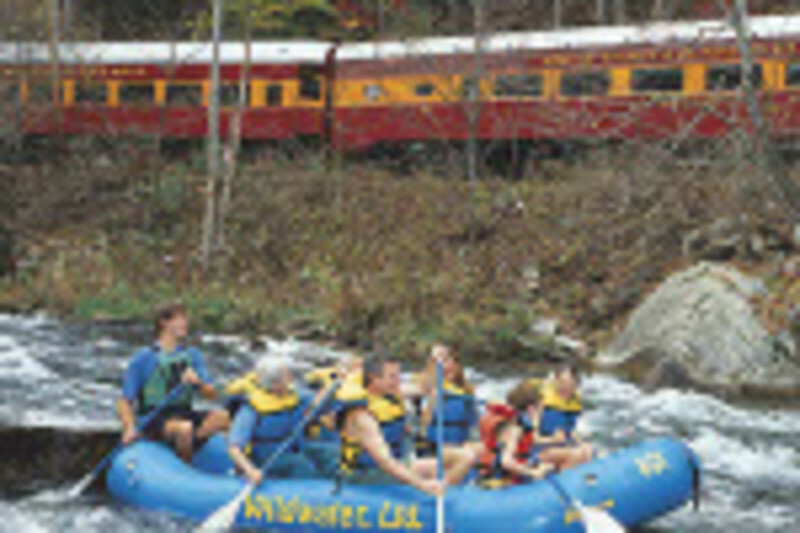 The Nantahala tour features some of the spectacular waterfalls in the Smoky Mountain region. We have seen wildlife including deer, wild turkeys, birds of prey and sometimes even bears!